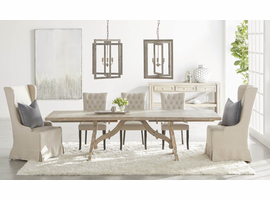 Orient Express Furniture available through Z Modern Furniture Store In Alexandria Virginia. White Glove delivery available in Northern Virginia, Washington DC & Maryland. 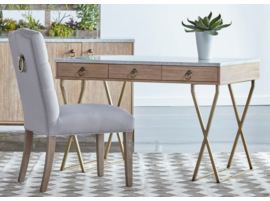 Shop Orient Express Furniture on our web site or Visit our Virginia (VA) or Washington DC Furniture Showrooms. 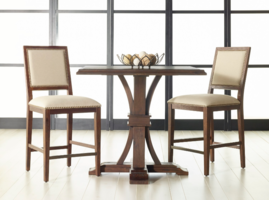 Orient Express Furniture is at the pinnacle of form and function. Progressive creations and familiar themes are just a few of the motivations that have created their global success. With large inventories on both coasts they are poised to offer quick satisfaction all across the continent. With their impressive inventory levels, they make sure you always have the advantage. Professional customer service, wide product assortment, and user friendly sales materials are just some of the services they give their loyal customer base. 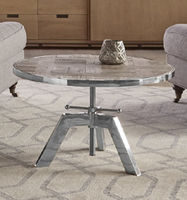 That’s just part of what makes them your source for lifestyle furniture. 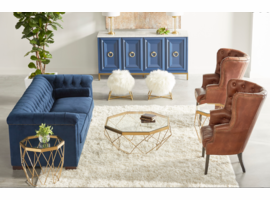 When you want to bring style to the center stage, look no further than Orient Express Furniture.